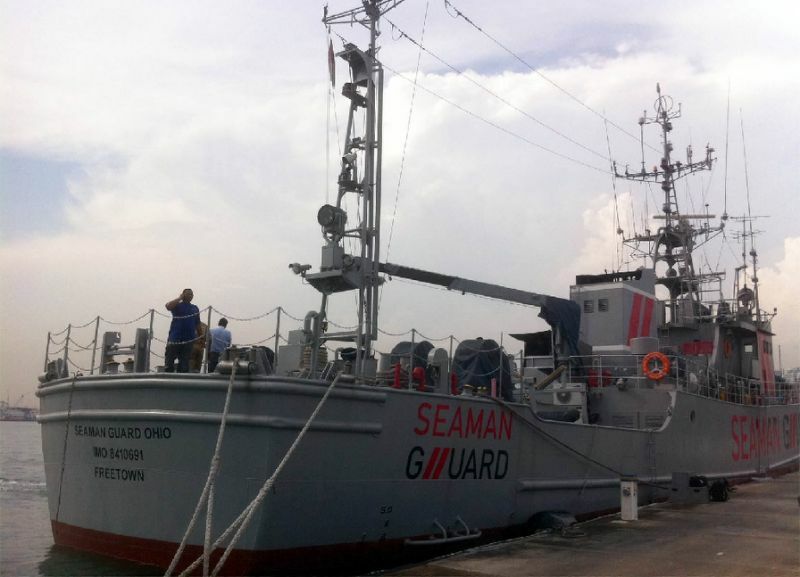 CHENNAI: Six Britons who were among 35 crew on a US-operated anti-piracy ship serving jail terms for illegal possession of weapons were released from an Indian prison on Tuesday after their court acquittal. The six were collected from prison by British embassy officials and were seen being driven away. “Officials from the UK embassy came and took them after completing their paperwork,” Murugesan, deputy inspector general of prisons in the southeastern city of Chennai said. A high court on Monday overturned five-year jail terms passed on the six Britons, three Ukrainians, 14 Estonians and 12 Indians in January 2016.